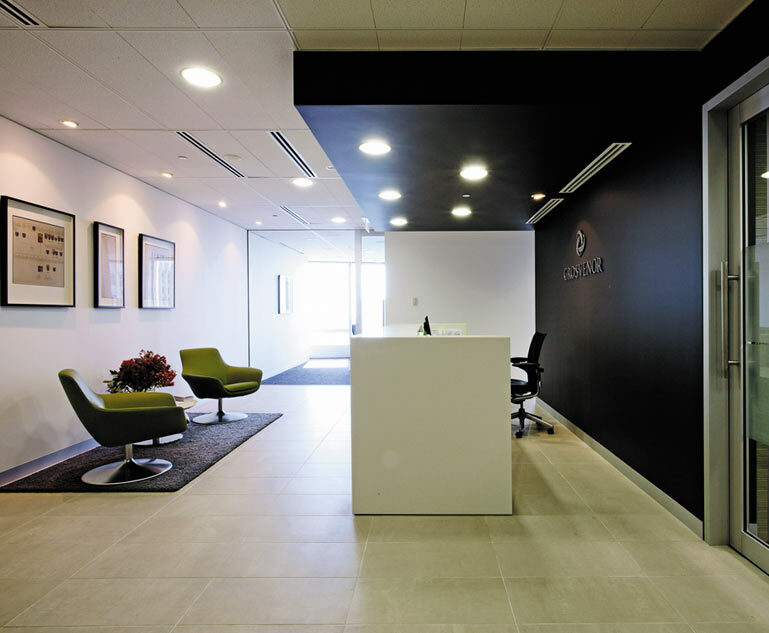 Akalan provides professional Project and Construction Management services specialising in building refurbishment, Health Care facilities and commercial interior fitouts along the east coast of Australia. An enthusiastic, dynamic and professional company, Akalan is dedicated to providing quality service with an emphasis on client satisfaction. Extensive experience in all aspects of project delivery and unparalleled knowledge and understanding of both design and construction ensures guaranteed outcomes and project certainty. 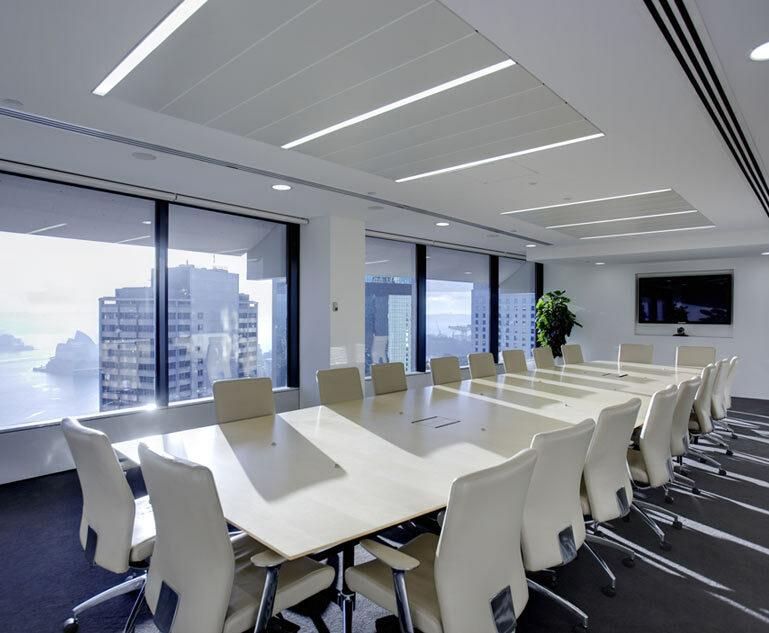 Our project experience ranges in value from small part floor refurbishments up to $650 million for complex multi-floor fitouts or major new building developments across commercial, industrial, retail, public and health sectors.